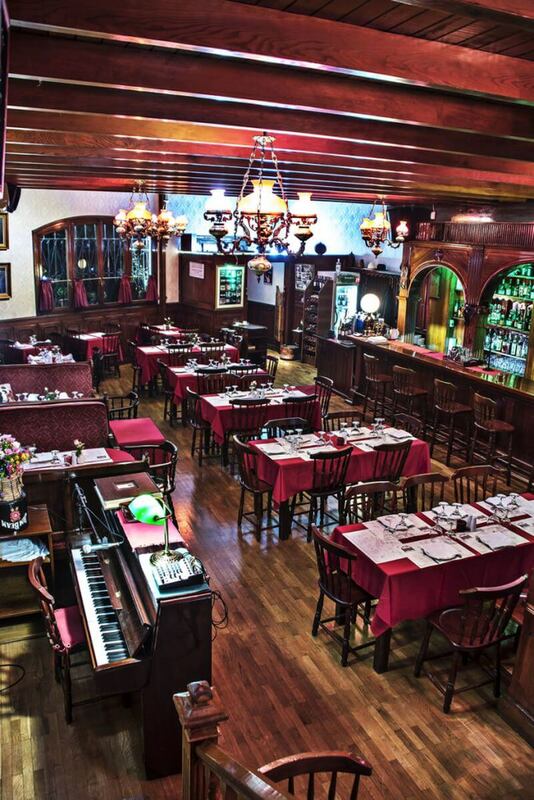 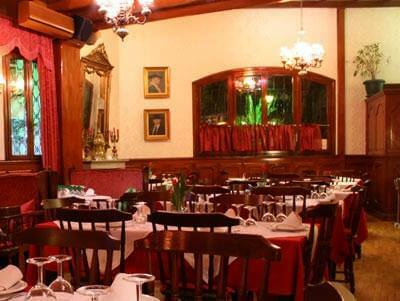 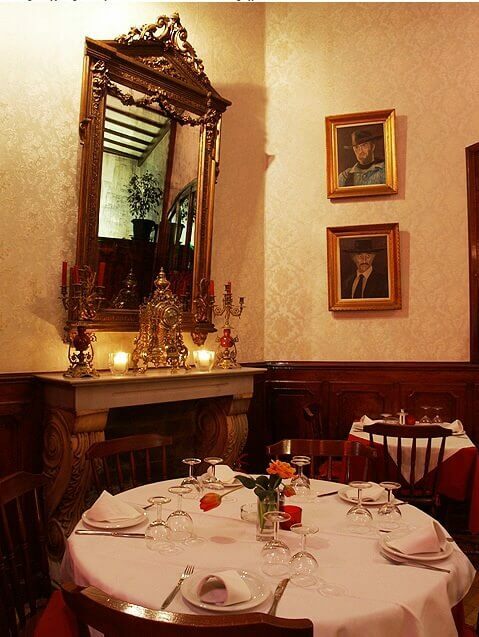 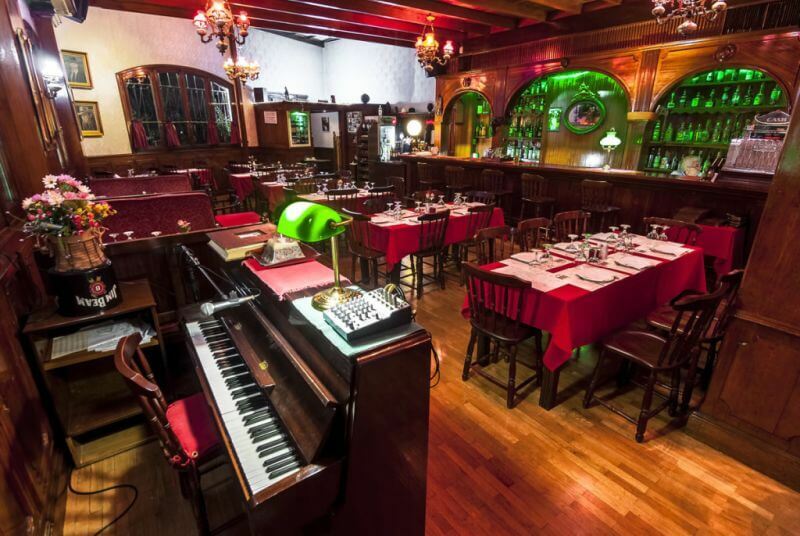 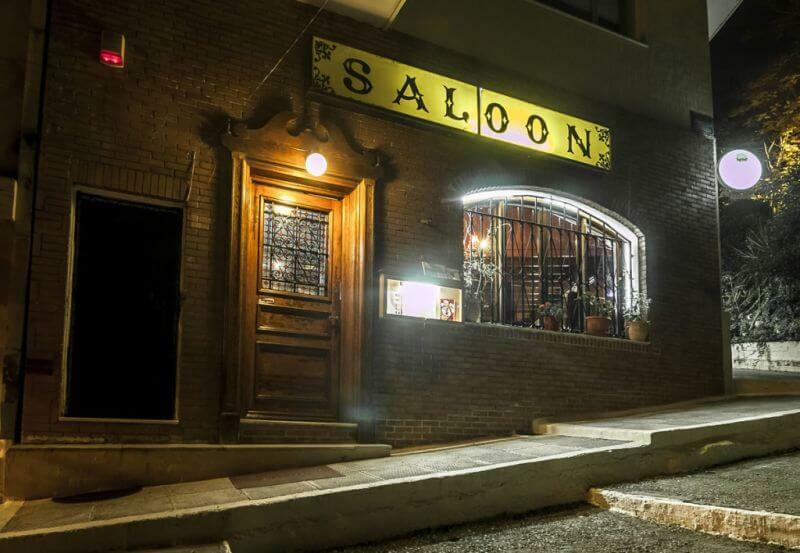 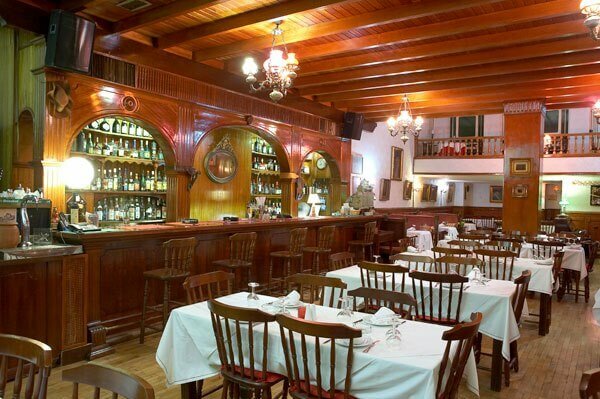 Saloon in Ilisia (Hilton Area) is one of the first piano restaurants in the city. 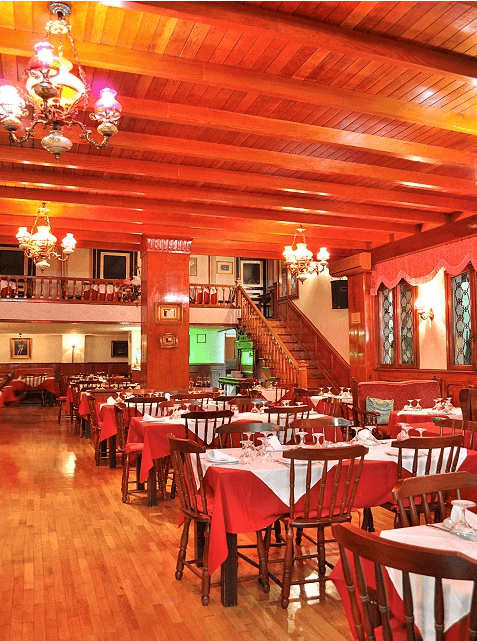 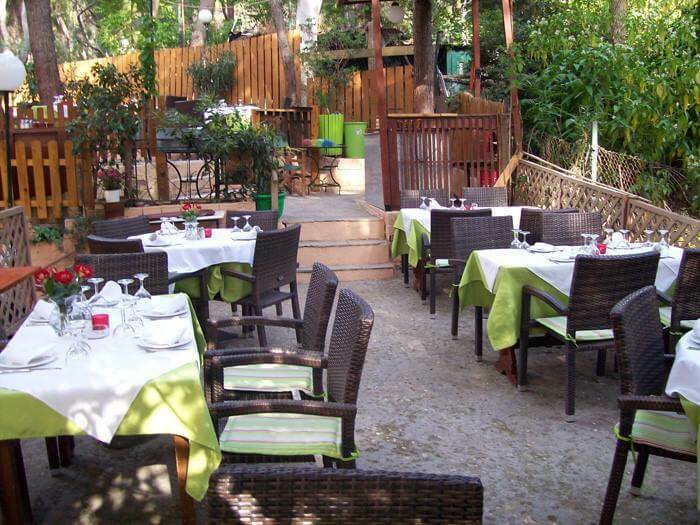 It is a timeless spot specializing in international cuisine with emphasis on international specialties and meat. 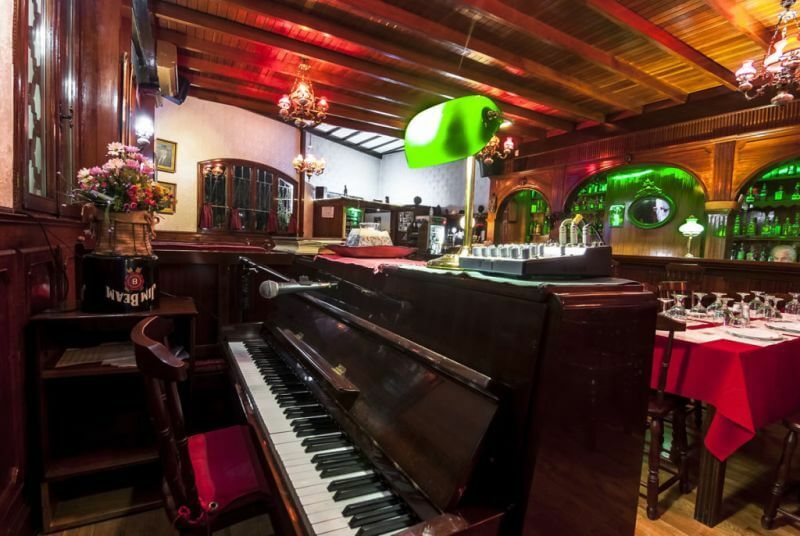 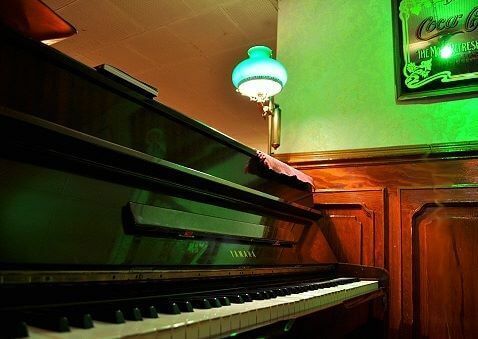 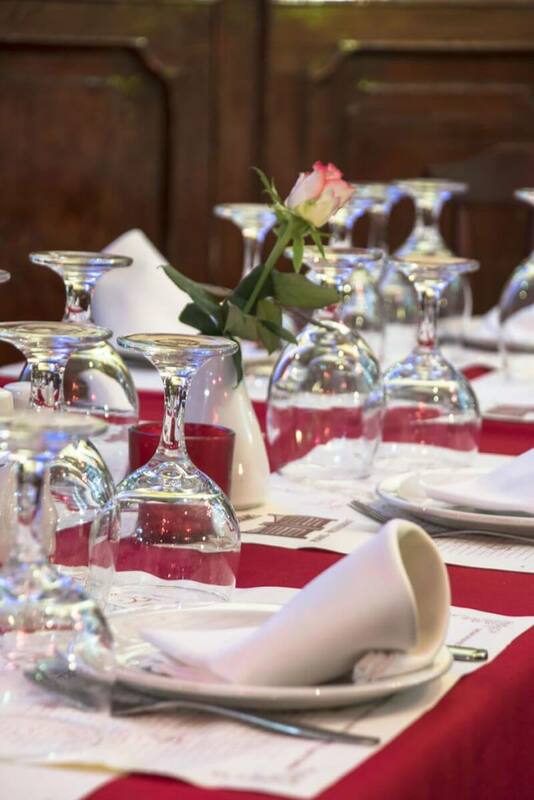 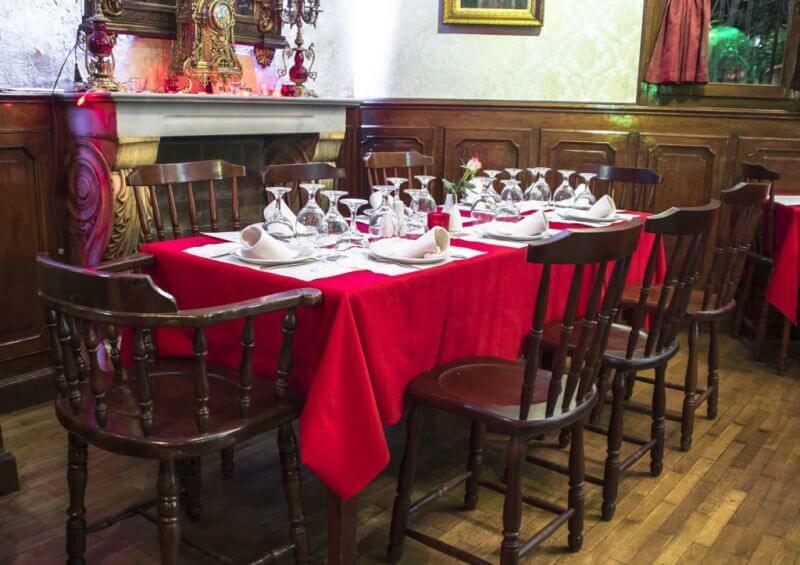 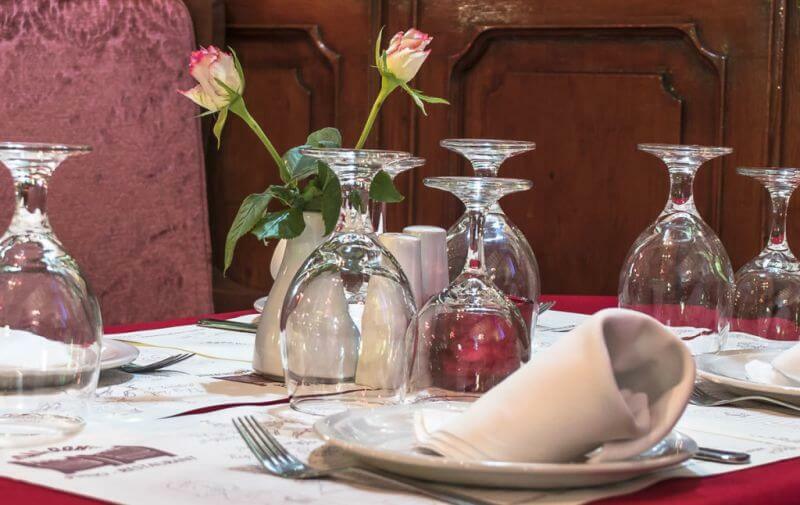 A special and warm space with red colors and an impressive piano create elegant, retro ambiance, ideal for both fine dining and romantic dinner along with live music. 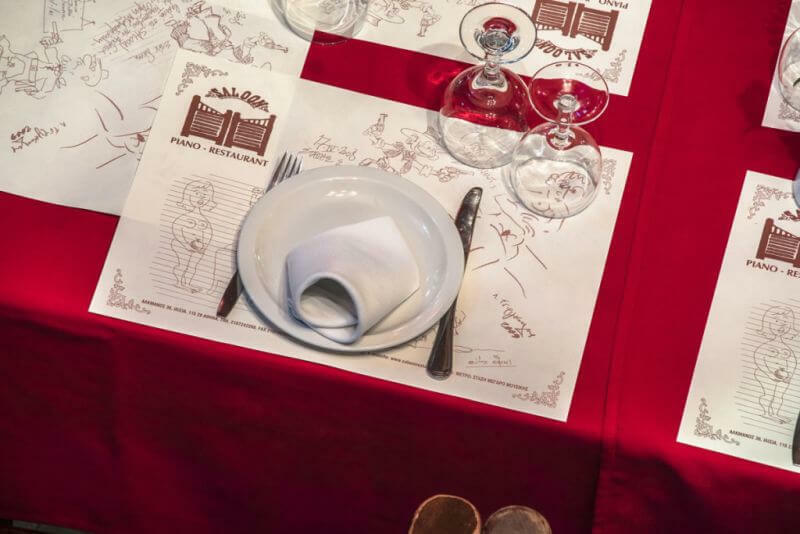 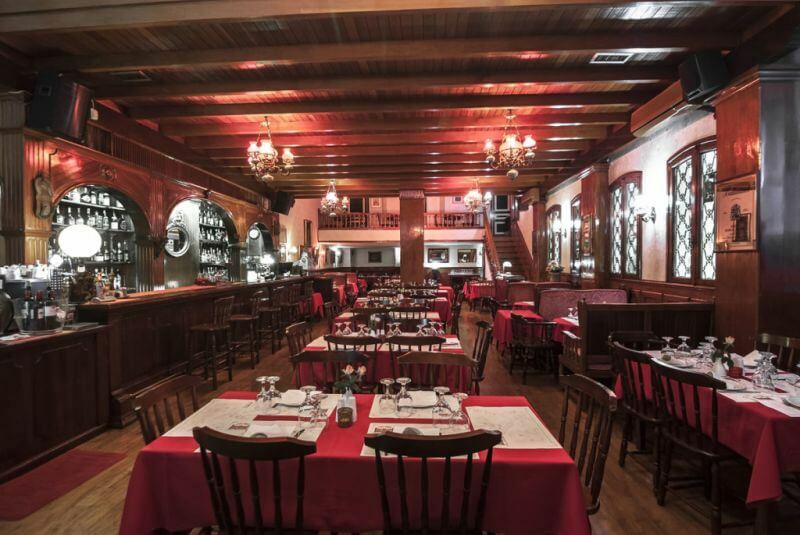 The Saloon menu features a great variety of international flavors such as T Bone steak, fillet au poivre Manos Hatzidakis, tasteful beef fillet with asparagus, soups, indulgent desserts and many more tasty proposals accompanied with the best wines and beer, refreshing cocktails or an aperitivo. 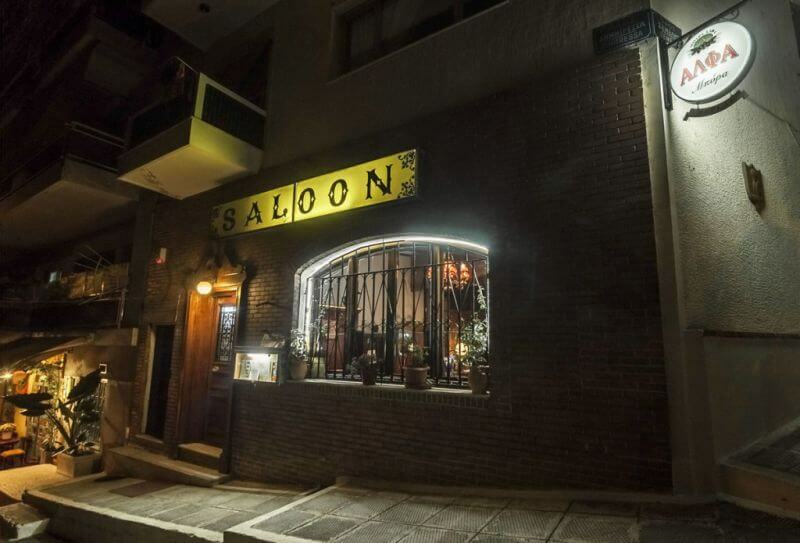 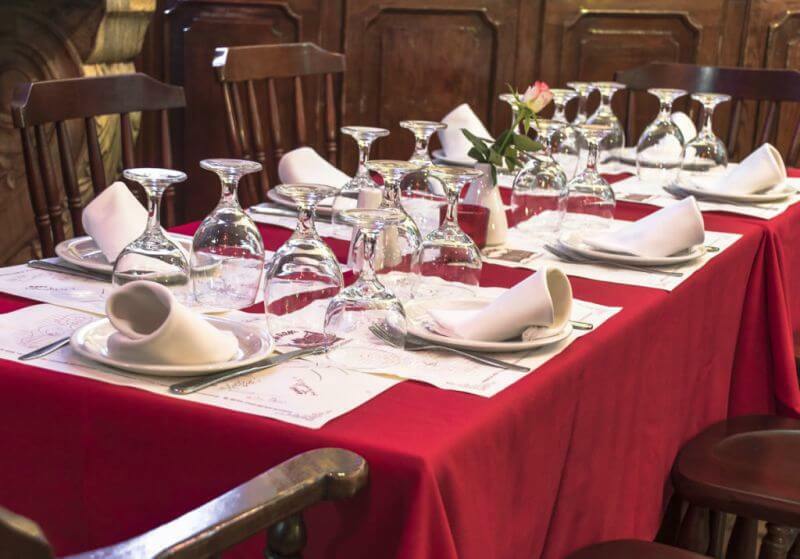 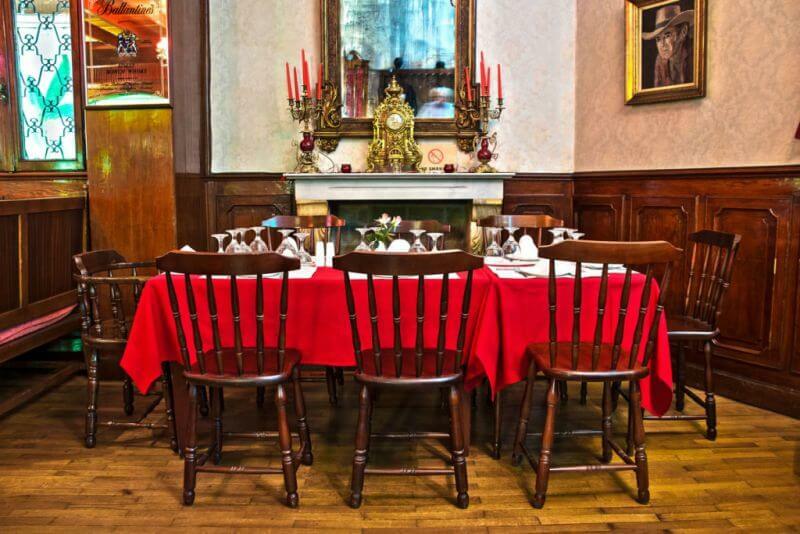 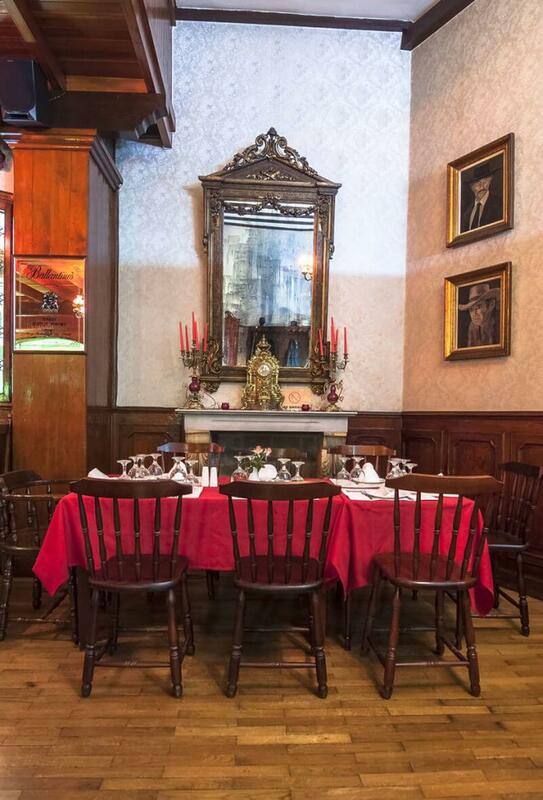 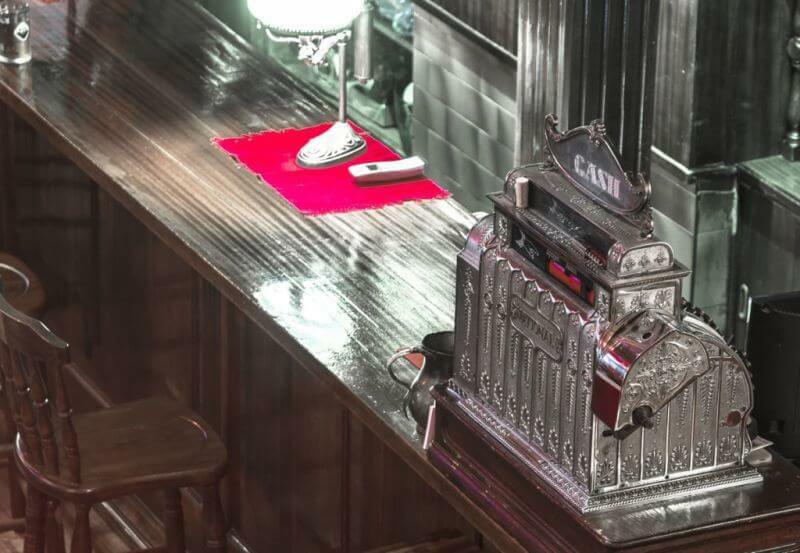 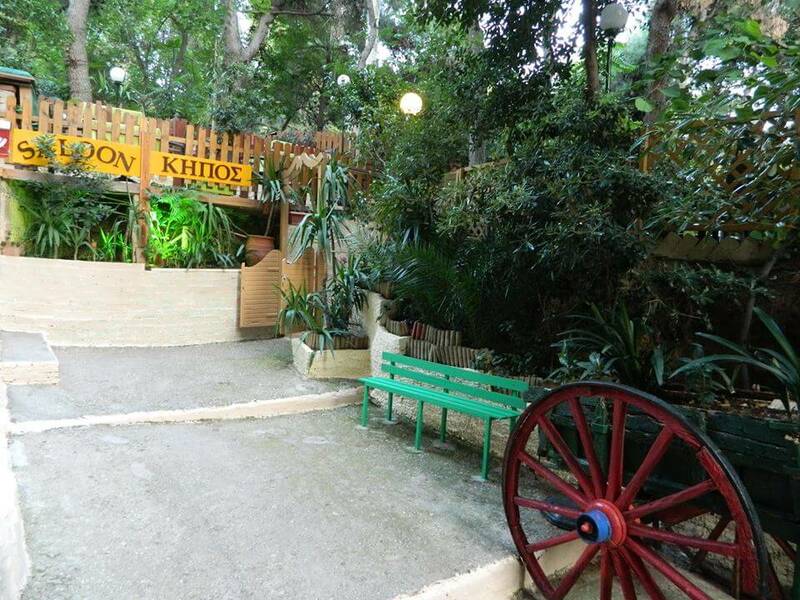 If you want to discover top international flavors in Athens, make free reservation on Saloon piano restaurant at 36 Alkmanos street via e-table.gr and get benefits on top restaurants.